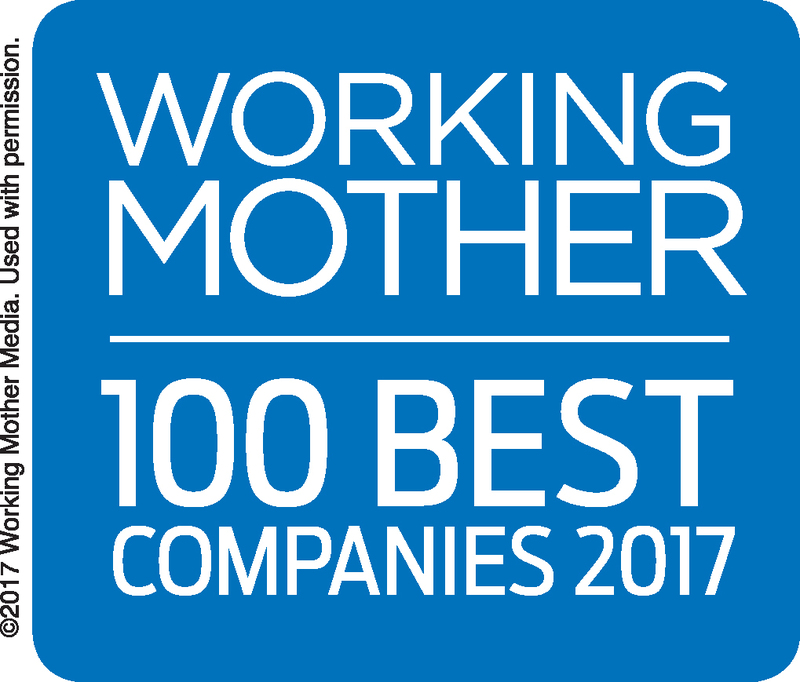 Kimberly-Clark is proud to join Working Mother magazine’s “100 Best Companies” for 2017, which recognizes companies for leadership in creating progressive programs to help employees balance work and family. The magazine cited Kimberly-Clark’s support for flexible work arrangements, paid leave and child care programs, and advancement opportunities for women. Working Mother recognized Van Himbergen as a Working Mother of the Year for her efforts leading the Parents Interactive Network, one of Kimberly-Clark’s employee resource groups, which assists parents and guardians in their efforts to balance work-home life, enhance their careers, and add value to the business. Inclusion in Working Mother's "100 Best Companies" list is the latest in a series of honors the company has received. Earlier this year, Kimberly-Clark was ranked #1 in the consumer packaged goods category on Forbes' 2017 list of America's Best Large Employers.